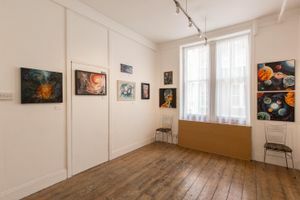 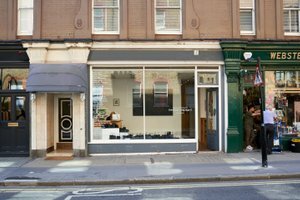 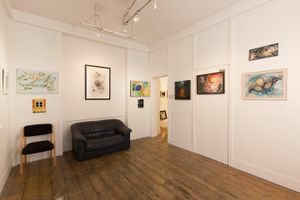 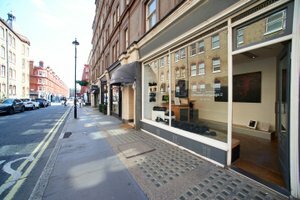 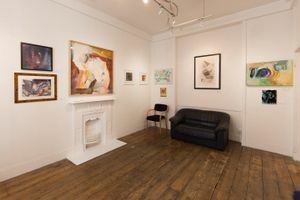 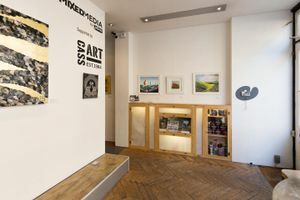 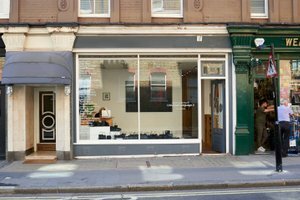 This gallery space is located in a very well known shopping and dining destination street in Marylebone, Central London. 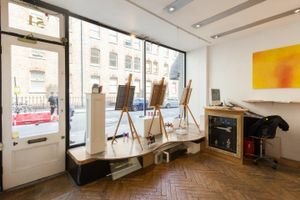 The space is compact yet light and stylish, totalling at 550 sq ft. 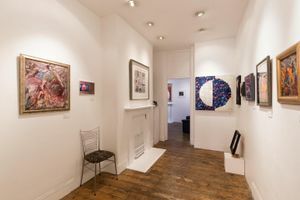 It has three rooms: one smaller reception room leads onto an elongated room and a square room. 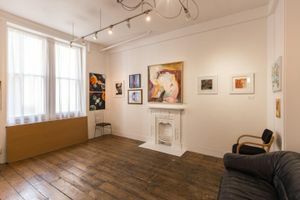 This unique layout makes it an interesting setting for art exhibitions, showrooms, product launches or press events. 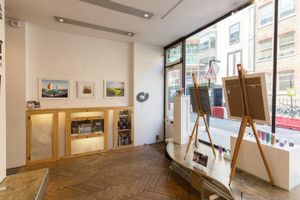 It is decorated in original parquet and wooden flooring with neutral white walls and sleek spot lighting for hanging art work. 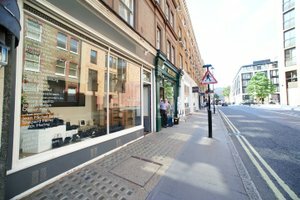 The facade at the front has a floor to ceiling window so your branded event can be showcased to the public in natural light.